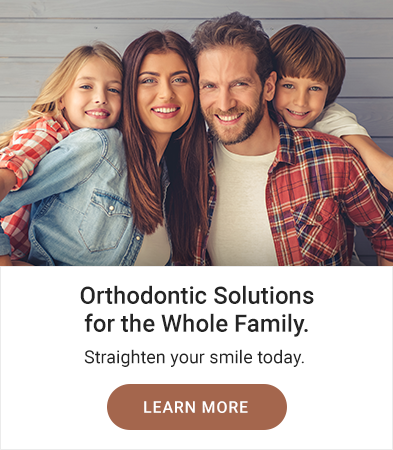 At Blunston Dental Group in Airdrie, Alberta, we provide bridges and crowns to help restore your smile. A dental crown is a covering that encases the entire tooth surface restoring it to its original shape and size. A crown protects and strengthens tooth structure that cannot be restored with fillings or other types of restorations. Porcelain crowns are highly durable and will last many years, but like most dental restorations, they may eventually need to be replaced. Why would a crown be needed?